The British Blog of Oz: In at 7! Rachel Cosgrove Payes - The Wicked Witch of Oz. Colin: Pleased to read of your admiration of Cosgrove-Payes, particularly since her Oz work has traditionally been maligned. 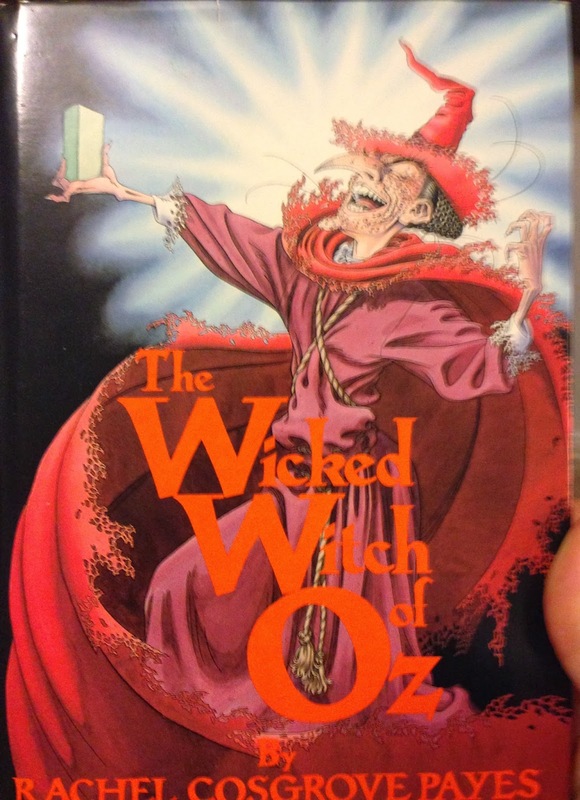 I love THE WICKED WITCH OF OZ as a first-rate Oz book and of course Eric Shanower and David Maxine made it one of the most beautifully illustrated and designed Oz volumes of all. I shared Oz with a pair of cousins as a tween and they turned me on to THE HIDDEN VALLEY OF OZ as a special favorites. It still has a distinctive "something" that makes it a welcome part of the Famous Forty. I recognize the excess of derivation from WIZARD but think that this reminder turned out to be a good thing for the penultimate FF book. I only wish that Spots had been kept on for the remainder of the adventure instead of being dispatched to the Emerald City so early. Also missed Pinny and Gig when they were "dumped off" (in Cosgrove's own words) -- although she might have put muzzles on them, so to speak. I didn't mind Dirk's pictures then, but eventually came to see how clumsy they are and believe that this has held back the book's reputation. 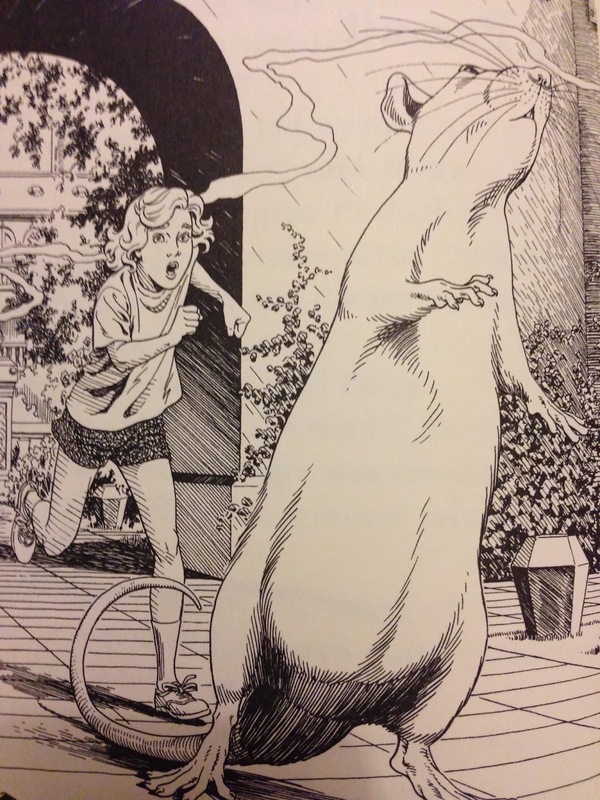 I suppose you are aware that Eric Shanower offered to provide new illustrations when the Int'l Wiz of Oz Club published their edition -- and they turned him down! Still hoping that Hungry Tiger Press will publish such a volume when economically feasible. -- Terence Martell, Seattle Washington USA. I never really understood why RGP's Oz work has been so underrated I still find it a much more pleasing read and more Baumian Oz than anything from RPT. I only ever came to see Dirk's pictures as an adult and certainly didn't rate his illustration's but then I am not so keen on Frank Kramer's work either. I do recall something about Eric offering and it is a great shame the club never did this. I agree, I wish Hungry Tiger Press would obtain the rights and get Eric to illustrate the book. Eric and David combined work is alway of very high quality and I would love to see Eric illustrate The Hidden Valley of Oz. although I think don't it is so easy to get the rights to do this which is a shame.